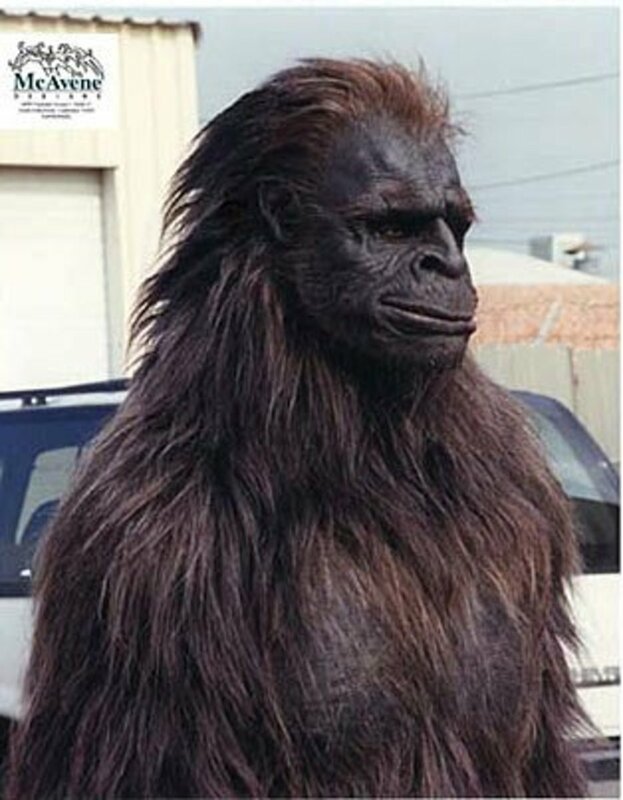 The Honey Island Swamp Monster is a bipedal ape-like creature said to live in the Honey Island Swamp in Louisiana. It is said to be about seven feet tall and weigh somewhere between 400 and 500 pounds, with gray dingy hair, yellow eyes, and be accompanied by a disgusting smell. The first sighting of the Honey Island Swamp Monster was in 1963 by Harlan Ford, a retired air traffic controller, and his friend Billy Mills. They claimed that while out in the swamps, they came across the creature standing over a dead boar. In 1974, Ford and Mills publicly claimed to have found unusual footprints in the area, as well as wild boars with their throats slashed, which the two men attributed to the Honey Island Swamp Monster. 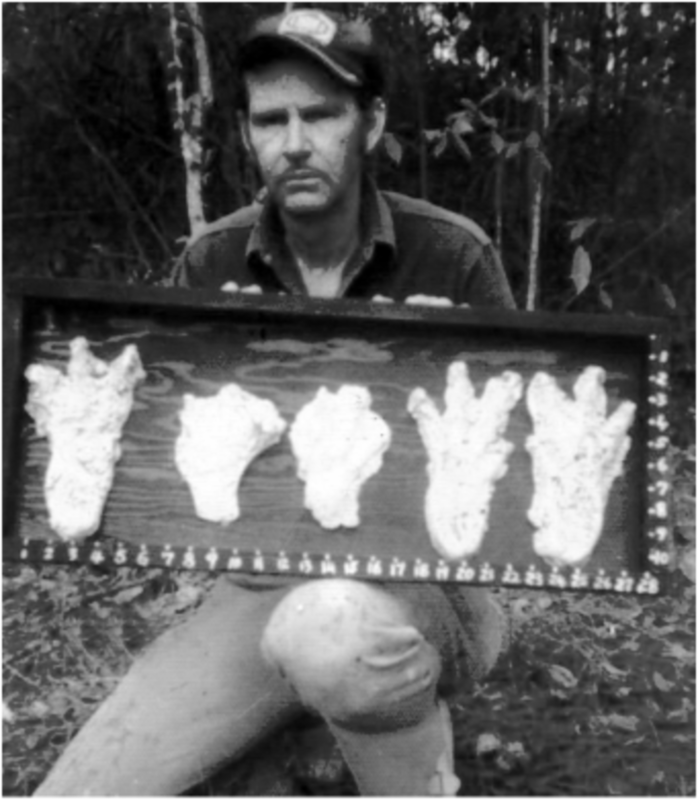 Ford made casts of the footprints, which showed the creature to have three webbed claw-like toes. It was also around this time that Ford's findings were featured on In Search Of, which brought national attention to the creature. Since then the Honey Island Swamp Monster has been featured on other TV shows, such as Fact or Faked, and my personal favorite, Lost Tapes. 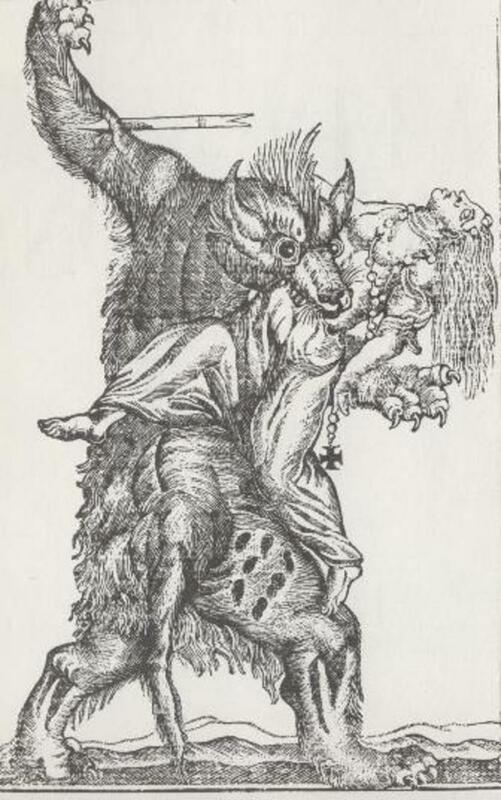 There's no real evidence for the Honey Island Swamp Monster prior to Ford's claims, but some have theorized that it is related to other local myths, such as the Letiche and the Rougarou. 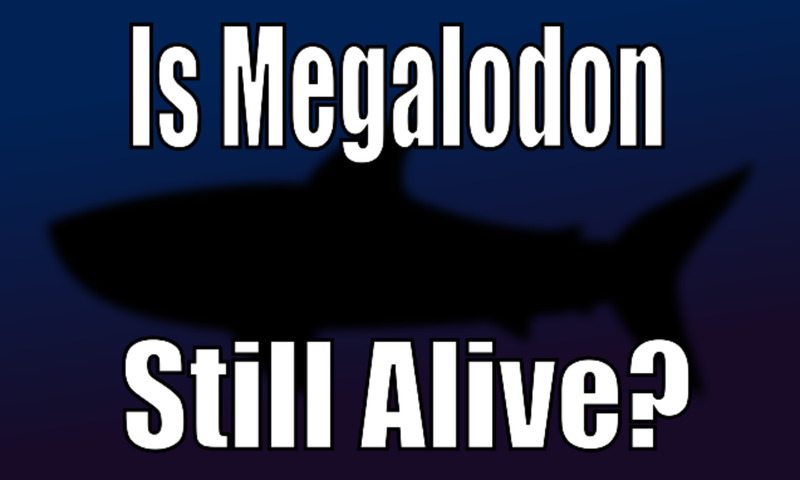 The creature has been linked to and blamed for numerous human and livestock deaths for the past several decades. Perhaps the most interesting and outrageous story of the origin of the Honey Island Swamp Monster is one involving a trainwreck in the early 20th century. The story goes that a group of chimpanzees from a travelling circus escaped after the wreck and began to interbreed with the local alligator population, creating the hybrid species we now know as the Honey Island Swamp Monster. After Harlan Ford's death, Super-8 footage was discovered in his belongings of an alleged Honey Island Swamp Monster sighting. 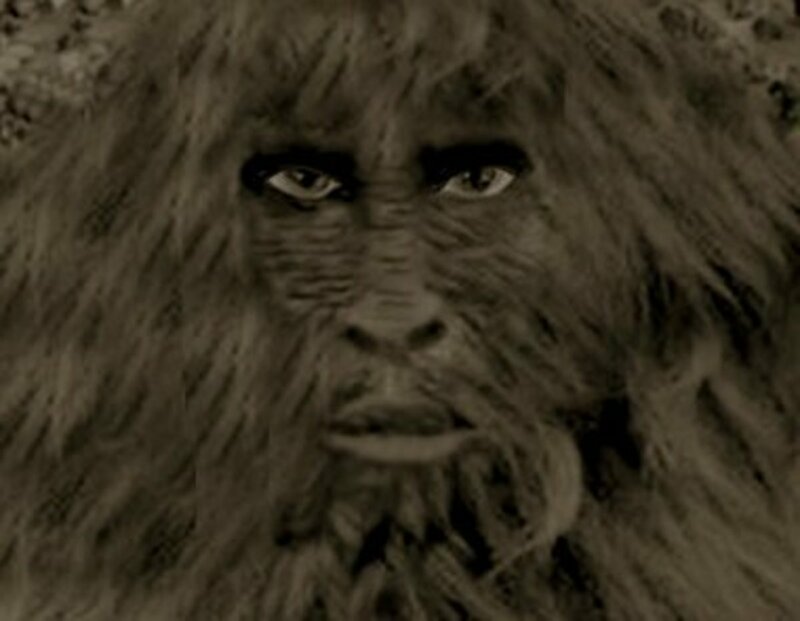 Ford's granddaughter, Dana Holyfield, used this footage in a documentary about the Honey Island Swamp Monster. She has also expressed confusion as to why her grandfather did not reveal the existence of this footage during his lifetime. Holyfield has also written a book that features Ford's original writings, including a letter he wrote in the 1970s about his encounter with the creature. She also has a website which features various pieces of merchandise based around the idea of the Honey Island Swamp Monster, and is working on producing a new version of her original documentary. As with any cryptid, many people have investigated and found no reason to believe the Honey Island Swamp Monster exists, and every reason to believe otherwise. Joe Nickell, a prominent paranormal investigator, investigated Ford's footage and declared it a "Patterson knockoff," referring of course to the famous Sasquatch footage, and suggests that the reason Ford did not reveal the footage's existence during his lifetime is because of its dubious quality. Nickell says that some of the film is "suspiciously missing" and also points out that it is quite the coincidence Ford managed to capture footage of the Honey Island Swamp Monster within the limited time available on a roll of Super-8 film. 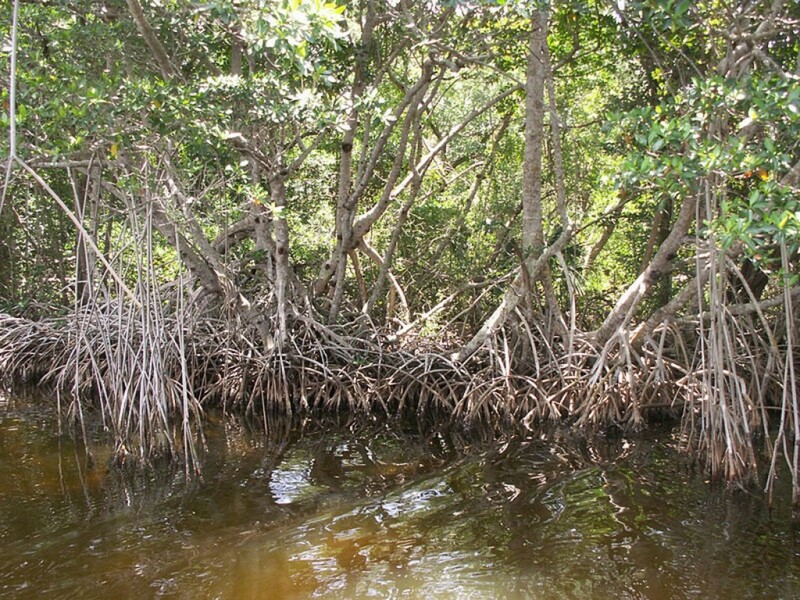 Nickell also travelled to the Honey Island Swamp and spoke with a local ecologist named Paul Wagner, along with his wife Sue and their guide Robbie Charbonnet, who run nature tours in the area. 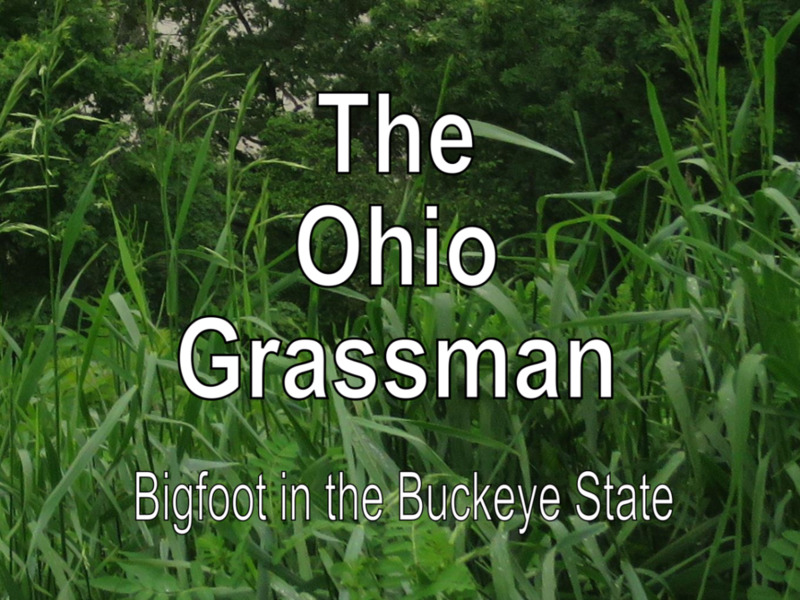 The three have expressed skepticism that a large ape-like creature could exist in the swamp. Charbonnet presents his own theories about why the myth of the Honey Island Swamp Monster and other similar creatures are so pervasive. He believes that the myths are meant to keep outsiders away from hunting areas or to prevent people from stumbling upon moonshine stills. He also suggested that they might simply be a way to frighten children so that they stay away from dangerous places. Nickell detailed this all in his article "Tracking the Swamp Monsters" and came to an ultimate conclusion of why he believes the Honey Island Swamp Monster was a hoax from the beginning. "To sum up, there are the men's suspiciously repeated sighting reports and alleged track discoveries, together with the incongruent mixing of a Bigfoot-type creature with most un-Bigfootlike feet, plus the fact that the proferred evidence is not only of a type that could easily be faked but often has been. In addition, the men's claims exist in a context of swamp-manimal mythology that has numerous antecedent elements in folklore and fiction. 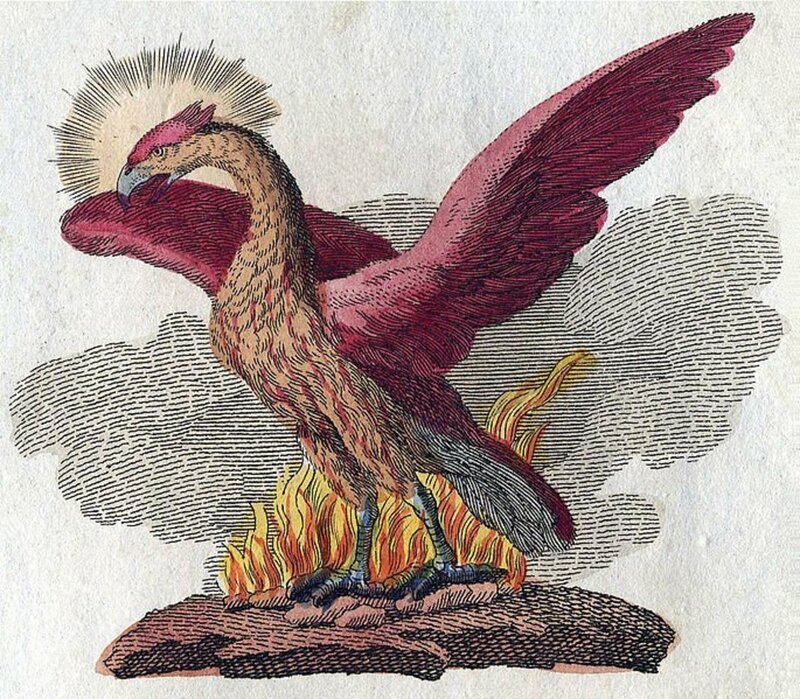 Taken together, the evidence suggests a common hoax." In 2003, two men named MK Davis and Jay Michael traveled to the Honey Island Swamp in order to get stock footage for a documentary of the creature. 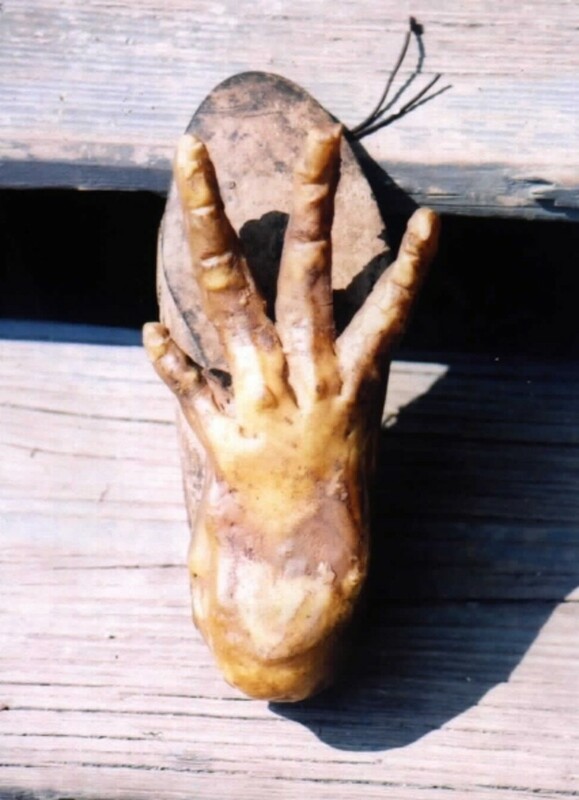 Instead, they encountered locals who claimed that the entire thing was a hoax, and that a shoe with a three-toed attachment had been found, confirming that Ford's footprint castings had been faked. The people Davis and Michael interviewed claimed that all locals know for a fact that it's a hoax, and even revealed how the footprints were made as the two men were in the process of filming for their documentary. 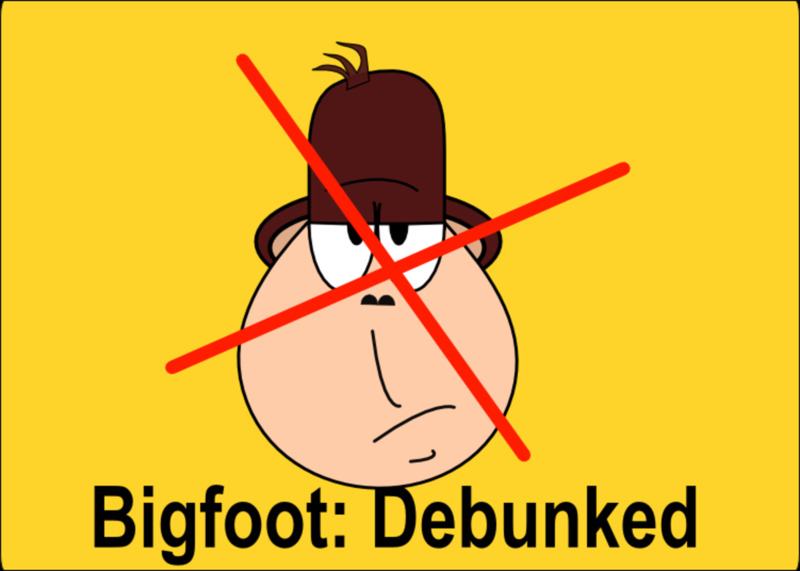 Loren Coleman, in an entry on his site Cryptomundo, suggests that the only reason this evidence has been ignored is because Davis has become infamous as being a disreputable source in the Bigfoot community for presenting theories such as the Patterson-Gimlin footage being proof of a massacre. MK Davis seems far from a reliable source, but the investigation by Joe Nickell and the assertion by people who have lived and worked in the area seem to add credibility to him. 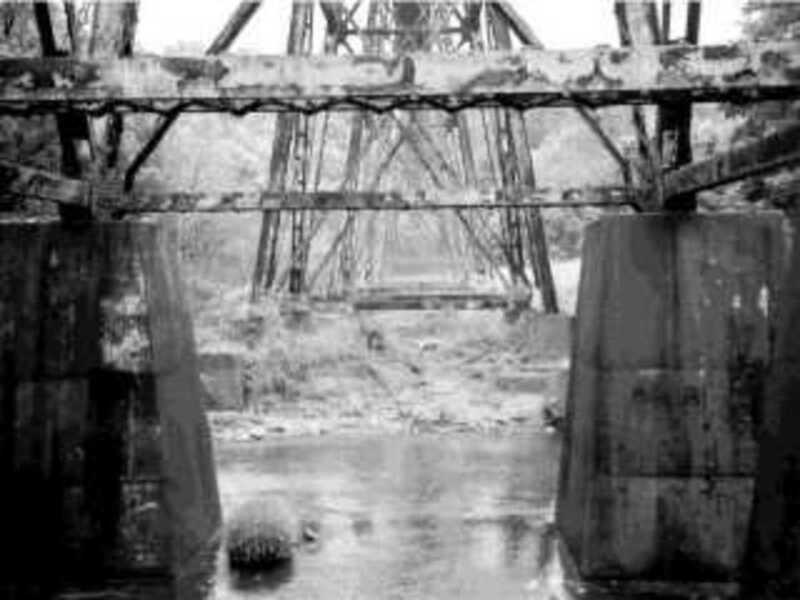 The lack of any real information on the creature combined with the fact that Harlan Ford suspiciously didn't release the footage that supposedly proved the existence of the Honey Island Swamp Monster seems to suggest that, even if Ford didn't fake everything, it's highly unlikely every footprint casting and his Super-8 footage were real. If you're talking about the shoe, I believe it was taken by Davis and Michael, though I'm not positive. They certainly claim it's real, so I guess it depends on whether or not you think they're credible sources. who took this pic? Is it real?